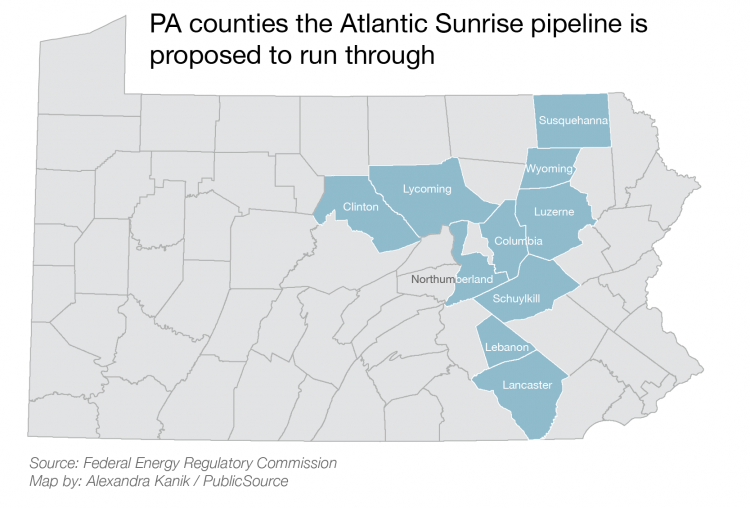 The Williams Companies Inc. has submitted its Federal Energy Regulatory Commission application for its proposed pipeline in Pennsylvania with about half of the route being changed from the original plans, a company representative said. 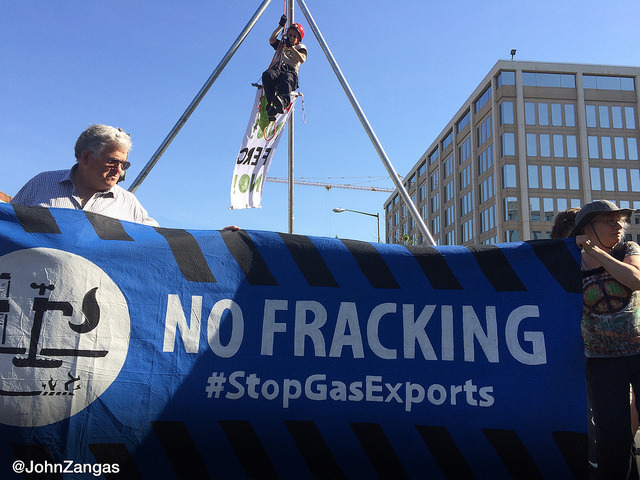 An energy company based in Tulsa, Oklahoma, The Williams Companies Inc. wants to expand its Transco pipeline to connect the natural gas fields in northern Pennsylvania to markets in the Mid-Atlantic and southeastern states by 2017. 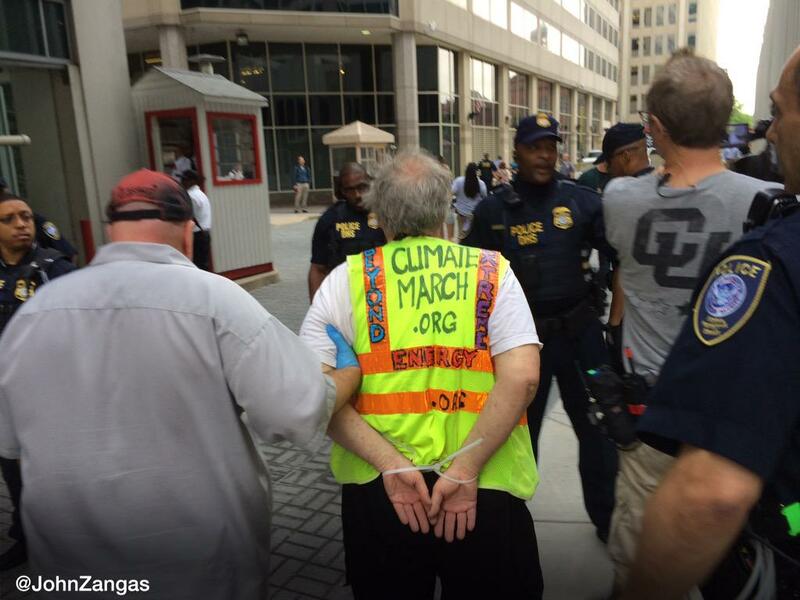 Five people were arrested today at the Federal Energy Regulatory Commission (FERC) in Washington, DC protesting the agency’s blanket approval of gas infrastructure projects. 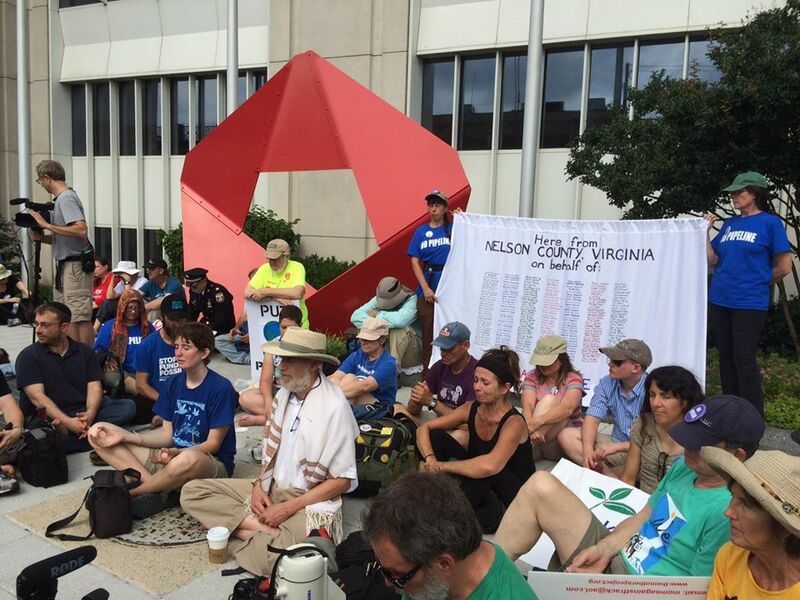 Nearly a hundred people blockaded the agency and for two hours held a meditation and silent vigil, hindering staff from entering the building most of the morning. 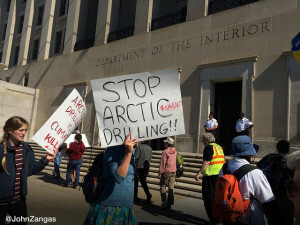 About 30 activists from as far away as New Mexico rallied today in the first of a series of protests at the Federal Energy Regulatory Commission. 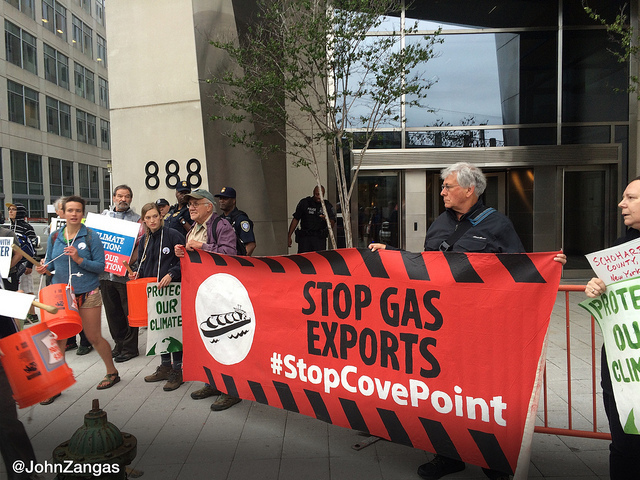 FERC, they say, harms thousands of people through the pipelines and gas infrastructure projects it approves.